Broker/Owner Brian Molisse is pleased to announce that REALTOR® Red Giovanucci has been named top agent for the month of April. Red has consistently been a leader in sales since she became a realtor almost four years ago. It came as no surprise that this is her second honor in five months as top producer at Molisse Realty Group. Red has lived on the South Shore for over 50 years. She currently resides in the seaside village of Humarock, God’s Country as she calls it, with her biggest fan, her husband Jack. Red’s greatest asset is how she connects with people. She provides her clients with the markets’ most accurate and updated information, is incredibly detailed, and executes even the most complex transactions while exceeding her client’s expectations. 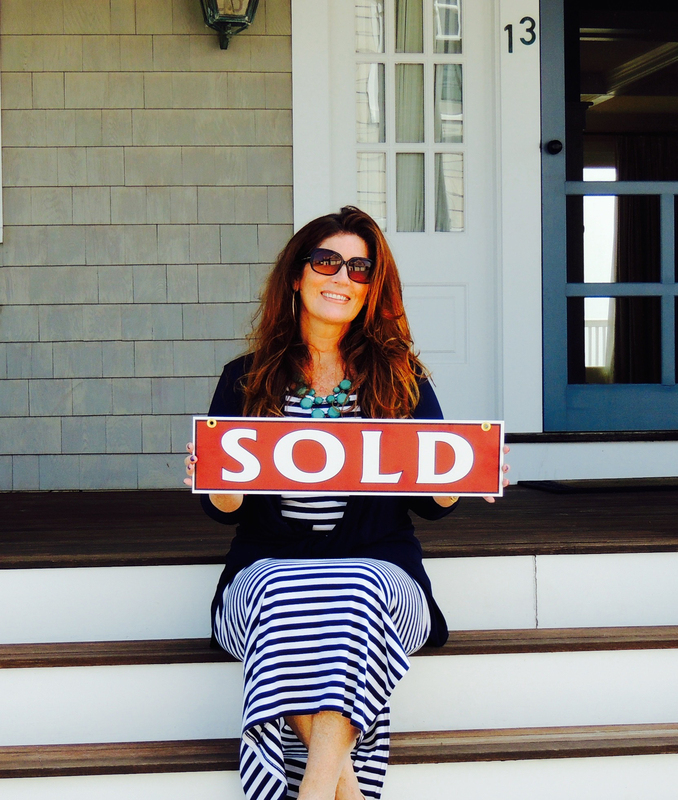 Her tagline says it all…..“The Hardest Working Realtor on the South Shore!" "I am very proud of Red. The experience and dedication that Red passes onto her clients have once again earned her recognition as a top producer," said Brian Molisse. When you work with the agents of Molisse Realty Group, you get a team of individuals who will do all they can to assist you with buying and selling your home. The goal of all of our agents is to provide the best possible service to our clients and customers. Red Giovanucci can be reached at 781-710-5906 or RGiovanucci@MolisseRealty.net. Her office is located on 23 Snow Road in Marshfield.